Now that we’re back from E3, we’re making our way through assets and video released by each big publisher and developer. 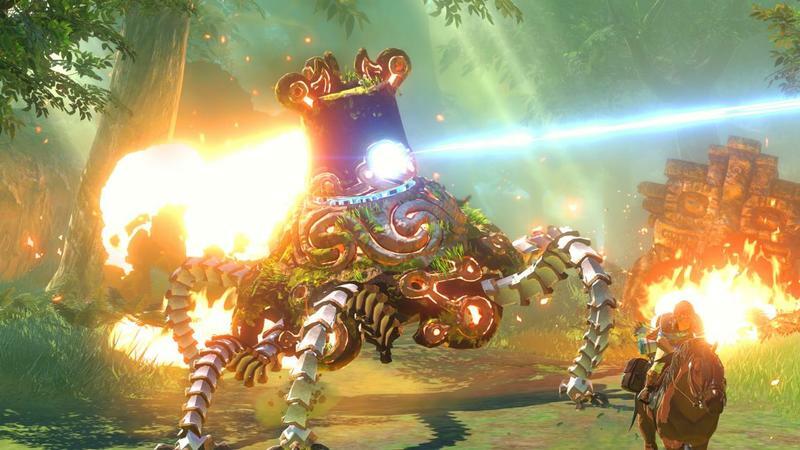 Nintendo offered only four official shots for the upcoming The Legend of Zelda on Wii U. 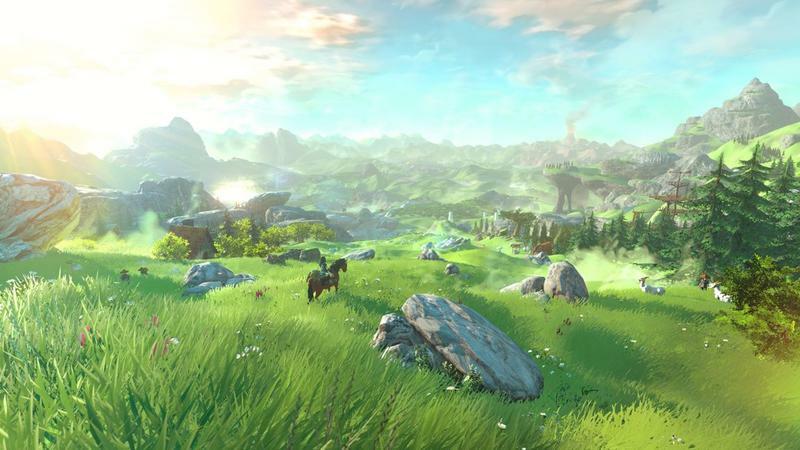 Of the four shots, we’ve already seen the big still of what we assume is Hyrule’s new opening field. The rest come from the gameplay reveal, though they’re in hi-res for the first time. Now, when I say “gameplay,” I mean gameplay. 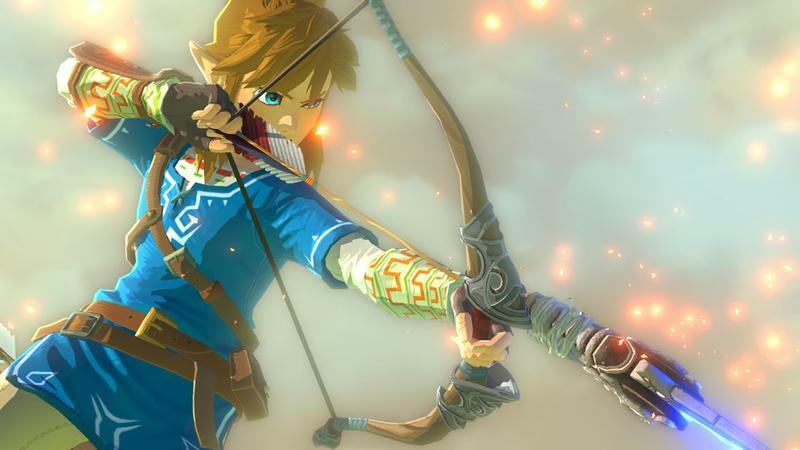 Eiji Aonuma took to the Miiverse to reiterate that what we saw during Nintendo’s direct presentation earlier this week was actual gameplay footage. Here’s a chunk of that post. 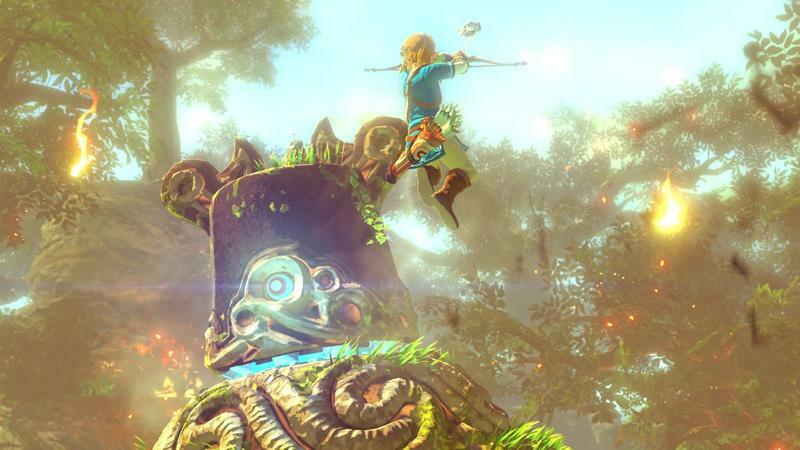 Zelda will hit the Wii U in 2015, like a lot of other promising properties in the gaming industry at large. Are you looking forward to this new adventure?